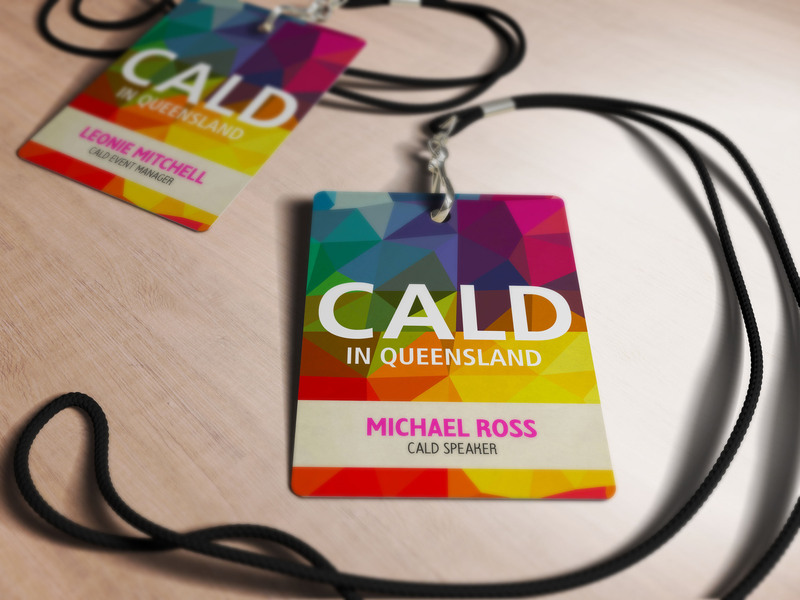 A concept proposal for the CALD in Queensland Symposium for culturally and linguistically diverse LGBT persons and service providers. 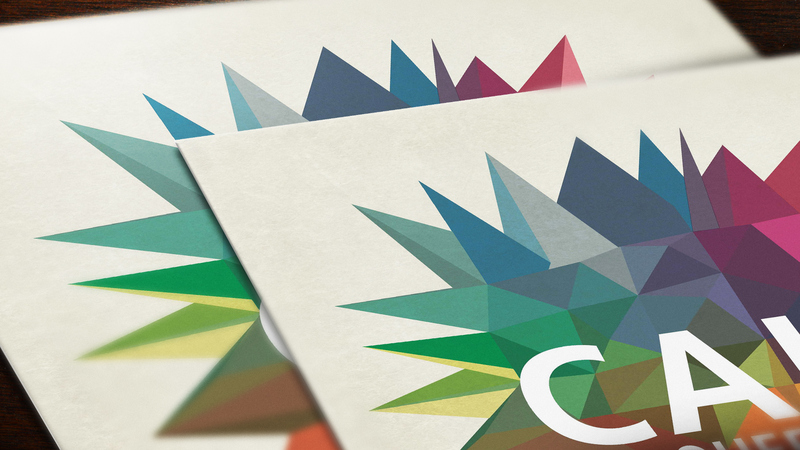 One of the challenges faced by LGBT people from culturally and linguistically diverse backgrounds is not knowing how to make connections with the wider LGBT community. 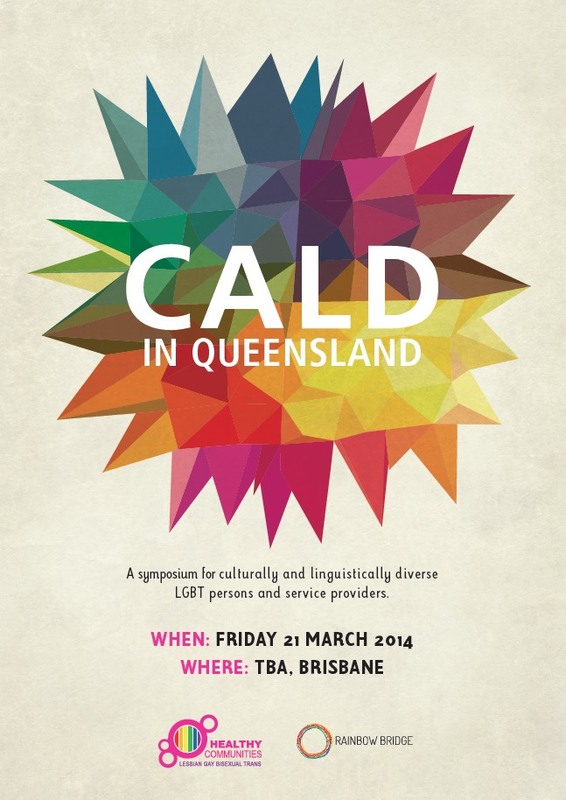 This is what CALD in Queensland aims to provide a solution to. 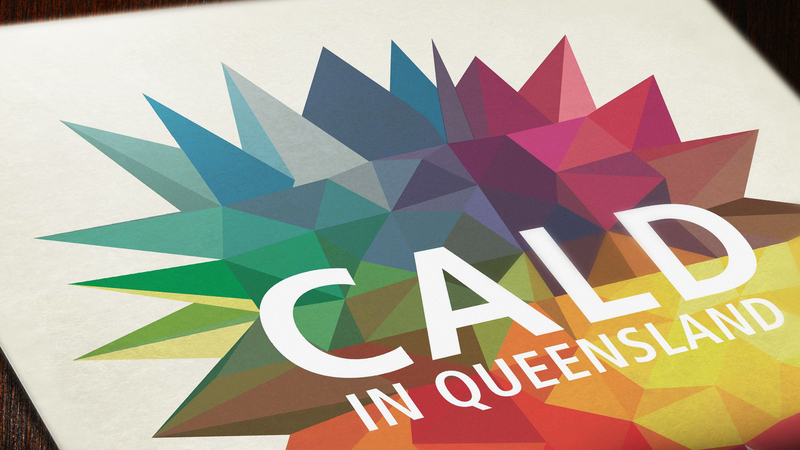 CALD in Queensland is a play on COLD in Queensland. 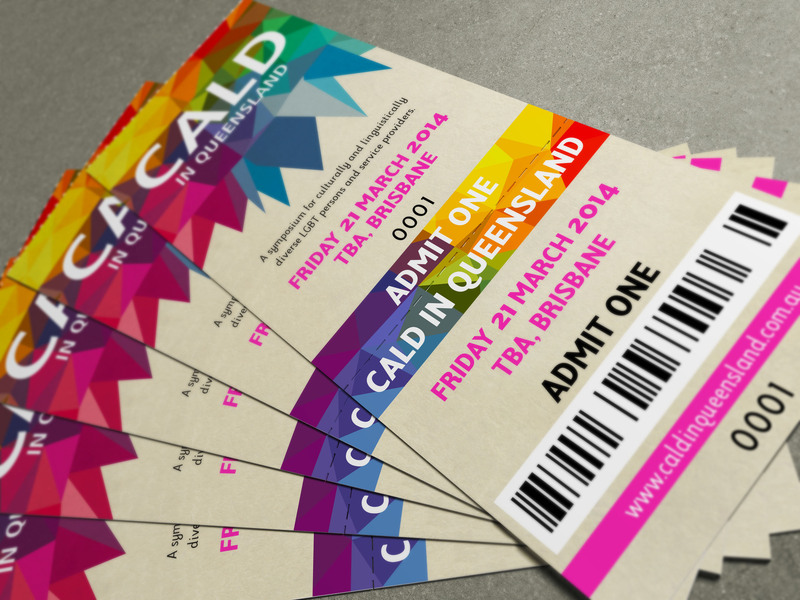 It is from this play on words that the design for the CALD Sypomsium collateral was developed. 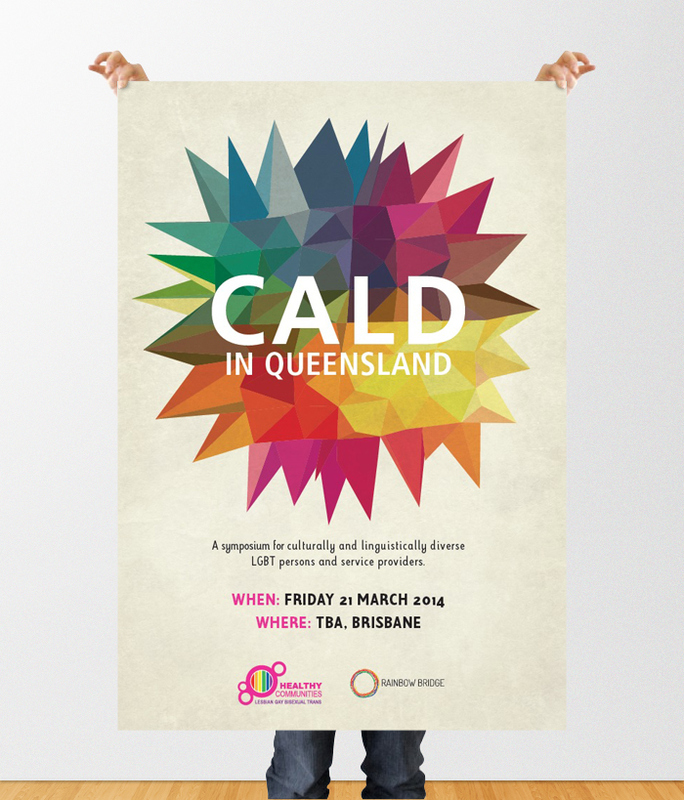 Derived from the formation of icicles and snowflakes, the graphic for CALD is dynamic and modern. 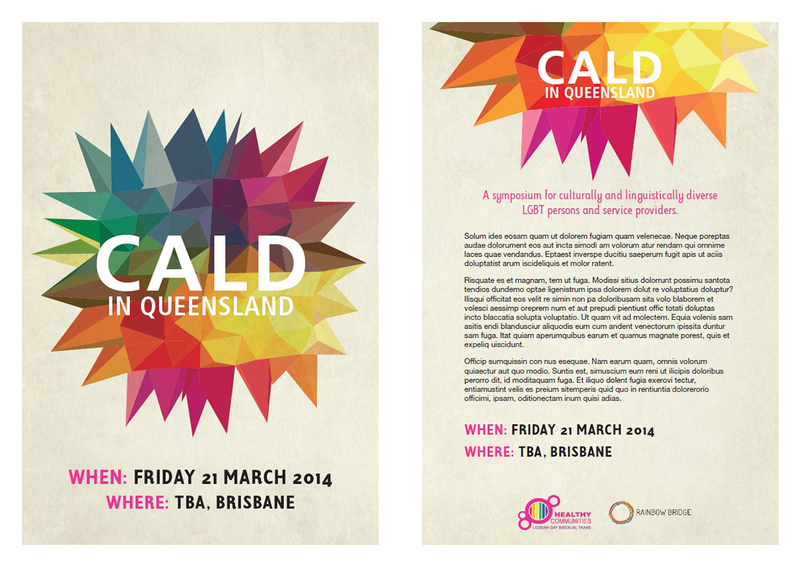 Through the CALD Symposium collateral a modern take on LBGT identity is formed.